MHA wants to start the conversation and give you the skills needed to make mental wellness part of everyday life. Our seminars teach a variety of techniques to help you care for mental health just as you care for physical health. These refreshing seminars are perfect for employees at agencies or companies, civic organizations, church groups, etc. Best of all...we'll bring them to your location! In this short video, Vetta Sanders Thompson, PhD, answers the question Why Mental Wellness? Call 314-773-1399 for more info and to book one or more seminars for your group. Encourages you to recognize signs and symptoms of stress and provides practical self-management strategies for everyday use. Click here to watch Address Stress in 30 Minutes. 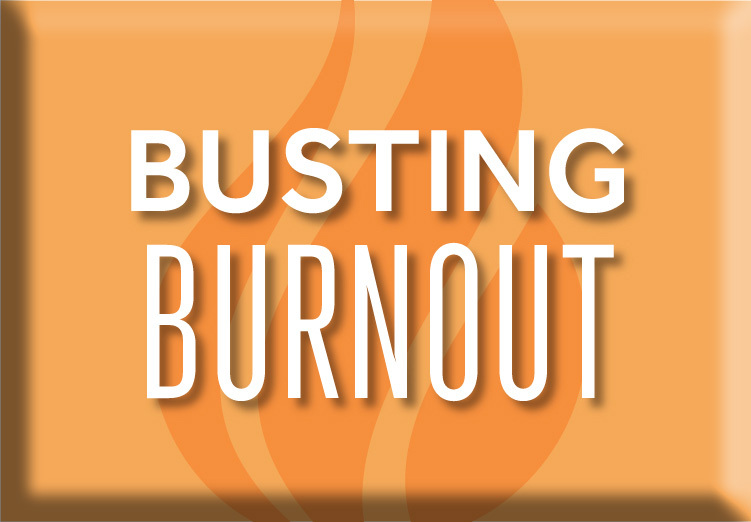 Unchecked stress can lead to burnout. This seminar offers practical tools, resources and strategies to confront burnout and replace it with improved work-life balance. 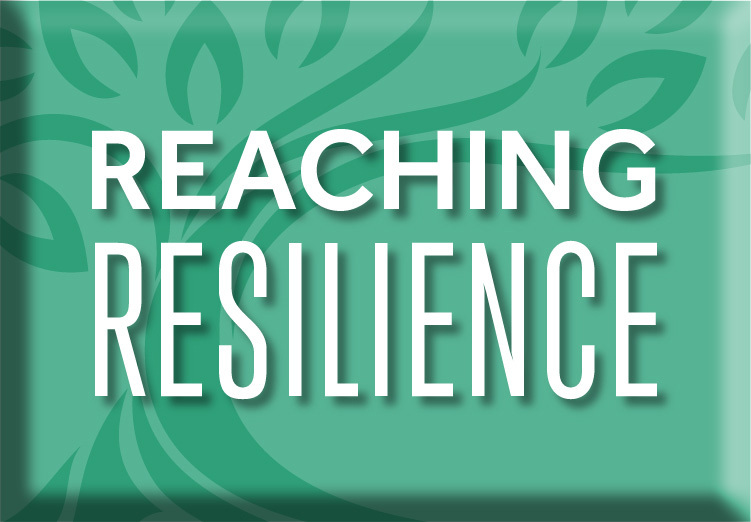 In this seminar you'll learn essential information and practice skill-building activities for adapting well to life changes, transitions or challenging circumstances. This seminar helps you choose and implement proven, practical skills to help meet the demands of everyday life and maintain mental wellness. 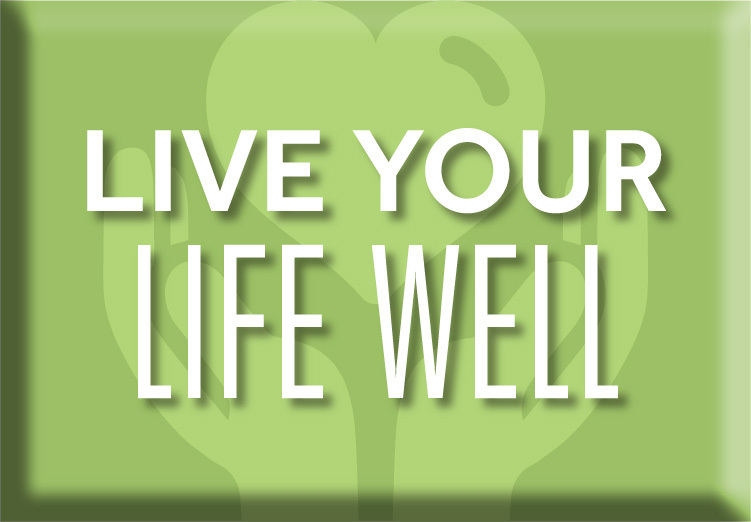 For a preview of what's covered in our seminar, visit the Live Your Life Well site. 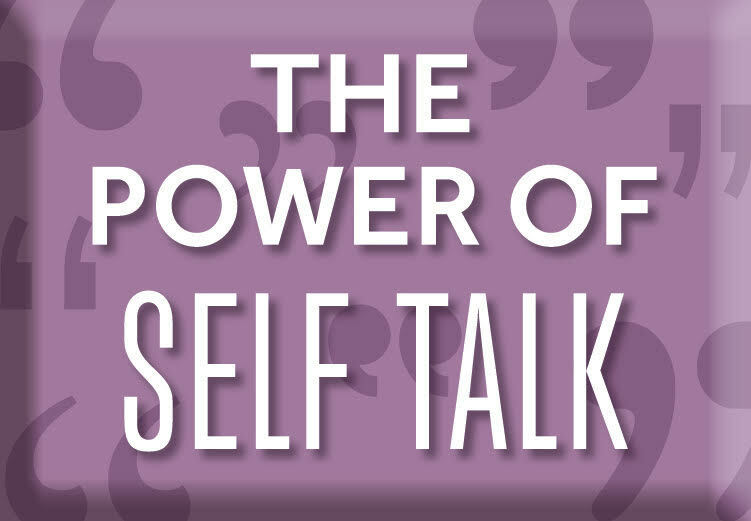 This seminar will help you diminish negative self-talk, build self-esteem and learn to treat yourself as you would your closest friend. 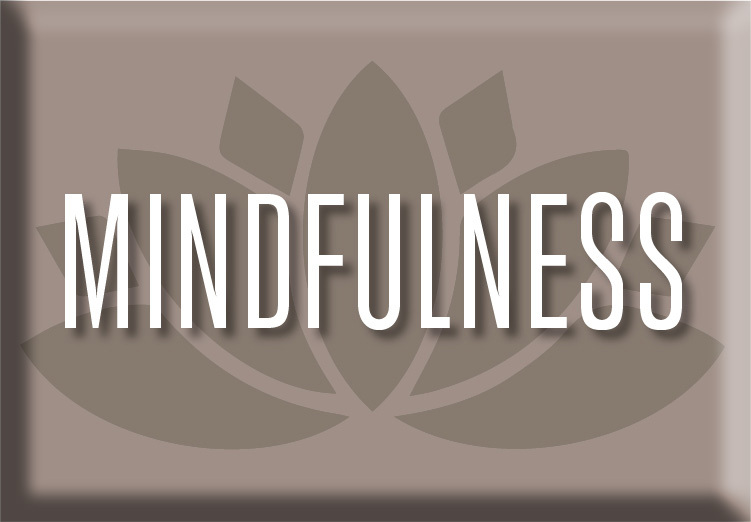 Learn valuable skills to calm the body, minimize worry and rumination, and re-frame anxious thoughts to create a more peaceful life. Interactive portions of the seminar draw upon a strengths-based approach. Strategies to strengthen your ability to regulate emotions, build attention to detail, and enhance problem-solving skills, all of which help you to stay focused on the present. Explore the relationship between feelings, thinking and actions, as well as their impact on communication and relationships. Boost your E.I. for personal and professional success. Learn to manage your energy instead of time in order to improve productivity. In this seminar, you'll explore ways to replenish four types of energy, set meaningful goals, maintain motivation and combat procrastination. Learn the differences between burnout, vicarious trauma, caregiver stress and compassion fatigue. This seminar views wellness as an ethical mandate for those in the helping professions and provides techniques for maintaining one's mental health. Click here to see organizations that participate in our seminars.